CVS. Okay, I know you’ll get bored if I keep posting about CVS – but I wouldn’t want you to miss out on free Colgate toothpaste! Every so often, my fiancé accompanies me to the store. I thought it was about time to teach him my saving ways so he follows suit. To start, I made him sign up for his own CVS ExtraCare card. Without that, you mine as well throw money down the drain. His first trip to the in-store kiosk was pretty rewarding – it printed out a $3 coupon for linking his new card to the phone app, and a $2 instant coupon off of Colgate toothpaste (everyone gets one this week). It also printed a $1 off any P&G product, but we saved that one for later (we’ll be going back to buy Tide). 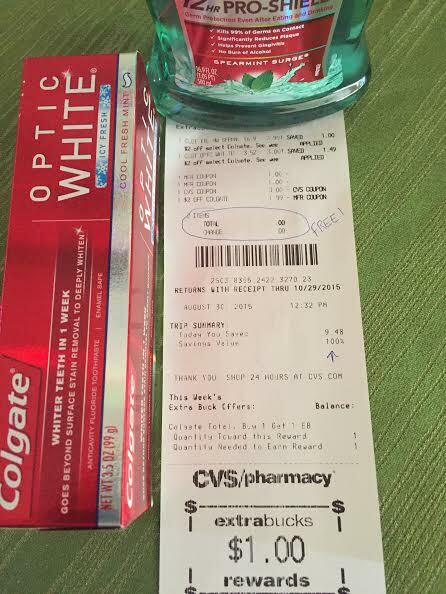 The Colgate toothpaste this week was on sale for $3.00 and the Colgate mouthwash was on sale for $3.99, plus $1 back in ExtraBucks for buying one. When we combined the $2 instant toothpaste coupon with the $1 toothpaste manufacturer coupon – it was free. Then when we combined the $3 coupon for linking his card with the $1 mouthwash manufacturer coupon – that washed out the mouthwash. He actually, technically “lost” a penny – you win some you loose some. Just make sure you win more than you loose. Overall, 100% savings with a $0.00 receipt total – plus a $1.00 coupon on the bottom for his next purchase! 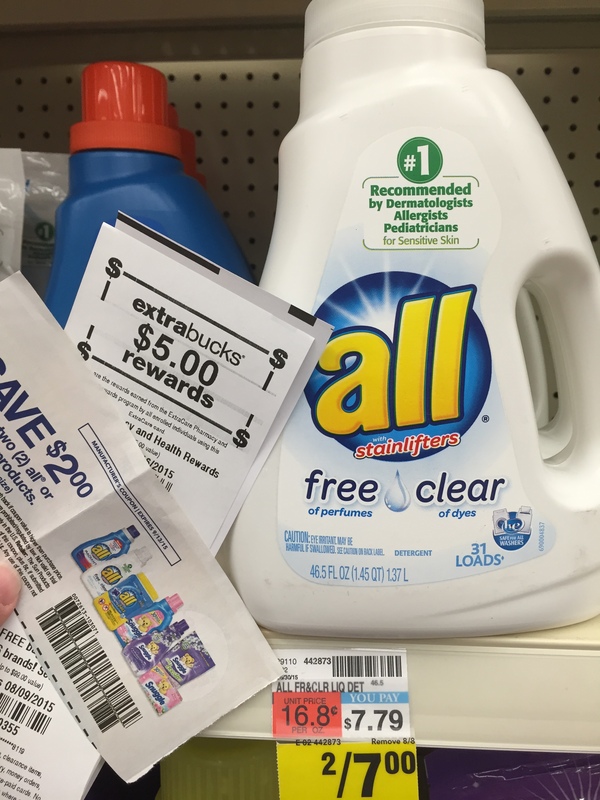 If these items were not on sale, without coupons he would have paid $9.48 – yikes! 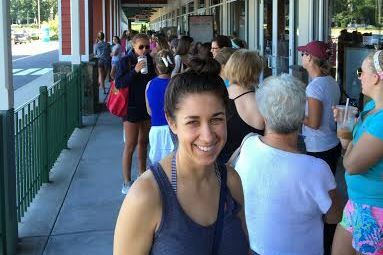 As the cashier bagged his items, she said “It always feels good when it’s free!”. Yes, good is an understatement. Don’t forget – the CVS website has a “sneek peak” of the full flyer for the upcoming week. Before you buy something, make sure there wont be a better deal in a few days! 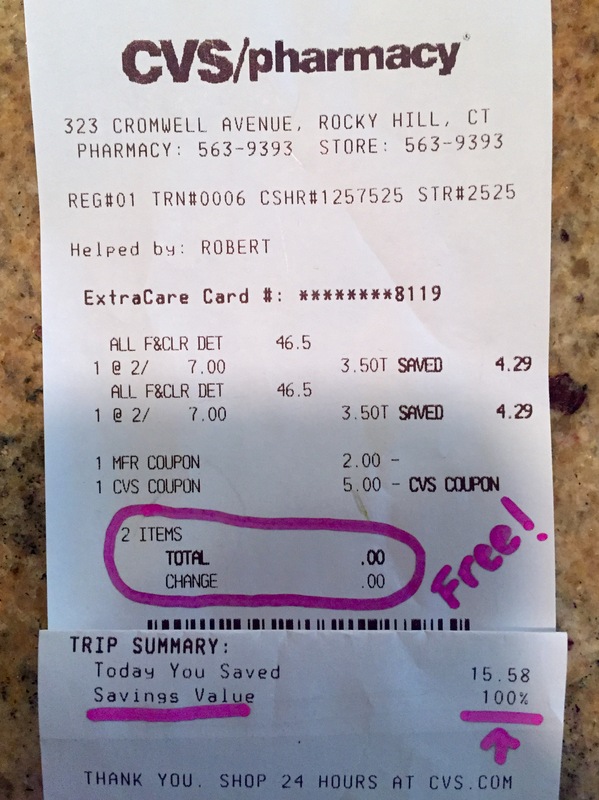 A Pleasant Surprise – Double Coupons at Big Y! I had a surprise on my Big Y receipt – doubled coupons! I walked into Big Y with a very short list. Napkins: specifically Bounty. They’re thick, absorbent, and don’t leave lint – plus the Big Y Flyer showed they were B1G1F this week! The Sunday newspaper had a page full of Bounty coupons too – one specifically for napkins, and one was more generalized for any Bounty product – so I used both. So, when I got home, I did a little research and found this on the Big Y website: “Manufacturers’ paper coupons with a face value less than 99¢ will be doubled.” That’s pretty awesome! Although I did see this on their website as well: “Coupons cannot be accepted toward any item that is given ‘FREE’ based on our stores’ advertised sale. For example, if an item is advertised as ‘Buy 1 Get 1 Free,’ and the customer selects two, they may only redeem one manufacturers’ coupon.” Fortunately, my cashier wasn’t aware of the latter rule and let me use both coupons I had! Since the Bounty Napkins were marked $2.33 each, on promotion for B1G1Free, and I used two 20¢ coupons that were both doubled – I got two 100 packs for $1.53 (that should have cost $4.66)! That’s 67% off! I recently saw an instargram photo from a self proclaimed “extreme couponer” – it showed an entire table full of junk food, over 30 sticks of deodorant and over 15 bottles of off-brand shampoo that she paid a few measly dollars for. Unless this person was going to donate all of the food to a local food pantry, and donate all of the personal care items to a local shelter – I think they wasted their time. This same person also posted a photo of an entire living room floor completely covered in coupons – how do they even get those (dumpster diving?!) Some couponers spend hours, even days planning their purchases. A trip to the store could take them hours. I’m not an extreme couponer, and I’m totally okay with that! I have a very active lifestlye, I have absolutely no time to be an extreme couponer – nor do I have any desire to be. But, I do want to save as much as they do – and I think I’ve proved that I can through my past posts. Instead of getting cheap shampoo that I would never dream of washing my hair with, I want to get the same deals with the high-quality, brand name products that I use daily. I don’t want things to go to waste, and I certainly don’t have a “storage room” for years worth of products – I will never give up my craft room! Maybe I’m picky. Or maybe I buy certain brands because I absolutely have to. Having struggled with chronic seborrheic dermatitis and contact dermatitis my entire life, I know what I can, and what I can’t use. One load of laundry washed with scented detergent will cause irritation and discomfort for days, even weeks. Same goes for any beauty products, lotions, soaps, hair care – you name it, I probably can’t use it. Spraying aerosols or harsh cleaners can easily prompt an asthma attack. My point? The list of products I can safely use is limited – very limited and they tend to be extremely overpriced. So, I have a dilemma – I either break the bank buying products I need to use on a daily basis, or I buy cheaper products that are going to cause side effects. I don’t like either of those options, so I make sure I can always get what I want, and what I need, for a fraction of the cost. Yesterday, I did just that. I didn’t spend an hour, or two, or five searching for deals. I literally spent 20 minutes quickly skimming through the flyers in the Sunday newspaper (which you can also easily find online…) to find the items that were on my shopping list! CVS had ALL Laundry Detergent (including the scent free version) on sale for 2/$7. It is normally priced $7.79 each. There was a manufacture coupon in the newspaper for $2 off when you purchase 2 – so I could use that. 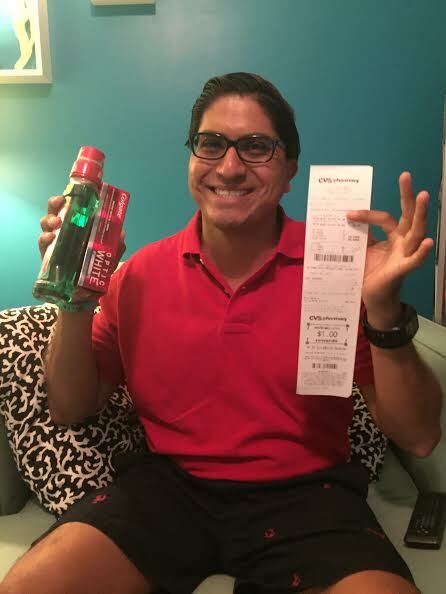 Every time you fill 10 prescriptions at CVS, you get $5 back in rewards – I had just hit #10 last week. So as soon as I walked in the store, I scanned my card at the coupon Kiosk – and out came the $5 coupon to use on anything in the store! Overall, I had exactly $7 worth of coupons. Since the detergent was on sale for 2/$7… well that’s easy math. Without my ExtraCare card and coupons, I would have spent $15.58, but instead I didn’t even open my wallet (tax is on the price after coupons, and there’s obviously no tax on $0!). 100% savings – and I wasn’t even in the store more than five minutes. So, I got what I wanted, what I use, what I needed – for free. Maybe I do have one thing in common with extreme couponers: I LOVE the feeling I get when I leave a store with full shopping bags in hand – that I didn’t cost me a cent! ‘Till next time, keep on saving! The Style of My Summer (Another Dillard’s Find) – at 81% off! 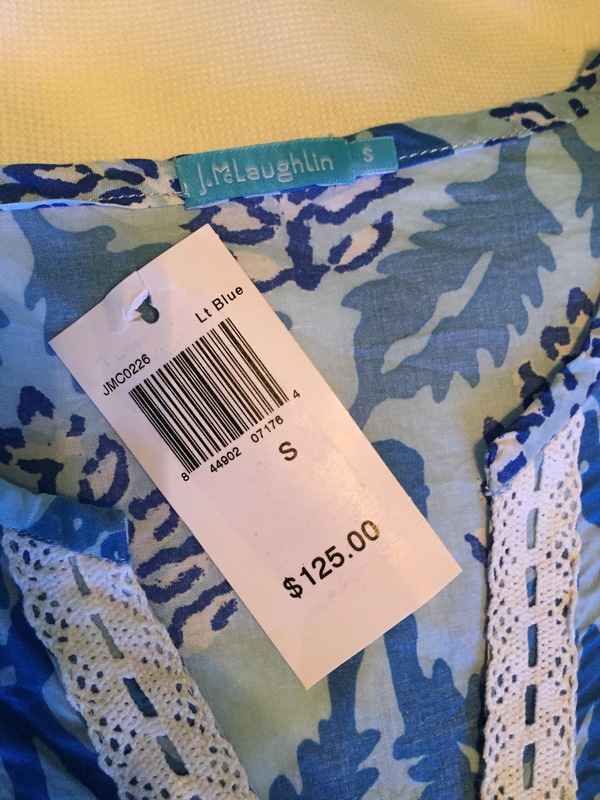 Think back to my post about the Eliza J. embellished dress from Dillard’s – I happened to leave with another great find that day: a light and airy J.McLaughlin Tunic at 81% off!! 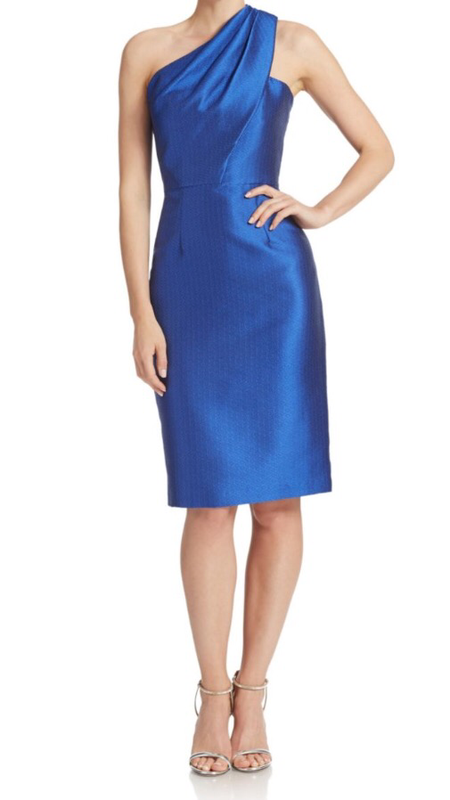 While I’ve browsed the J.McLaughlin store many times while strolling down the block in West Hartford Center, I’ve never actually left with anything in hand. Reason? I never find anything within their extremely small inventory that doesn’t have an insane price tag. 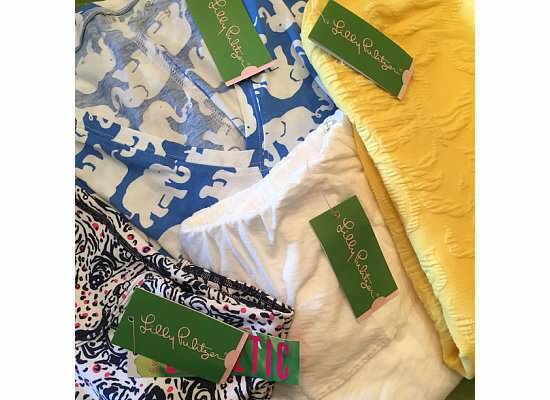 But I have to admit, their clothes are really cute and seem to be very well made – almost a more grown-up, sophisticated Lilly Pulitzer. I was pretty excited when I saw a lone tunic mixed in the clearance rack at the Orlando Dillard’s. 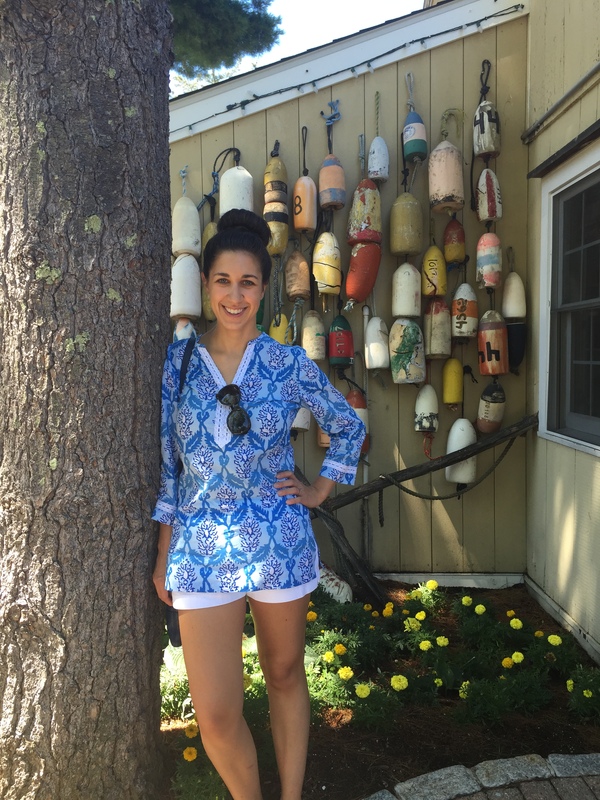 It’s a great tunic – light and airy for hot summer days that turn into cool nights. I have to admit, as much as I hate ironing, it only took about four minutes out of my day to iron both the shirt and shorts (which I picked up at J.Crew last summer on clearance!) for my #ootd. 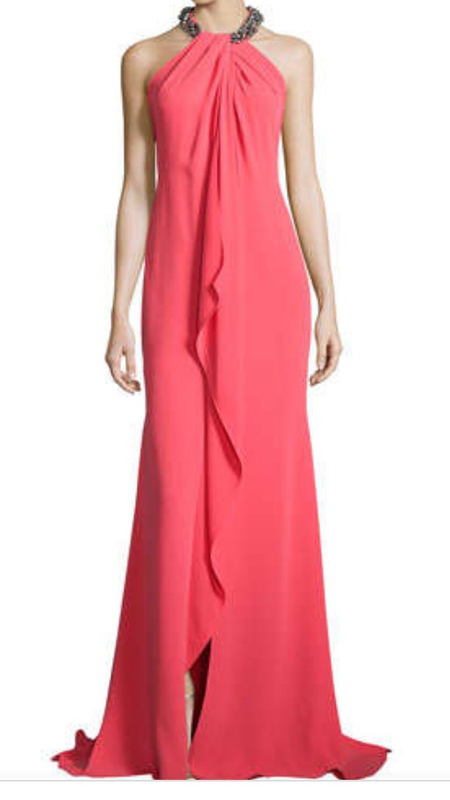 The tunic was $125. Wait, what? Well, that was before the markdowns and the additional discounts. 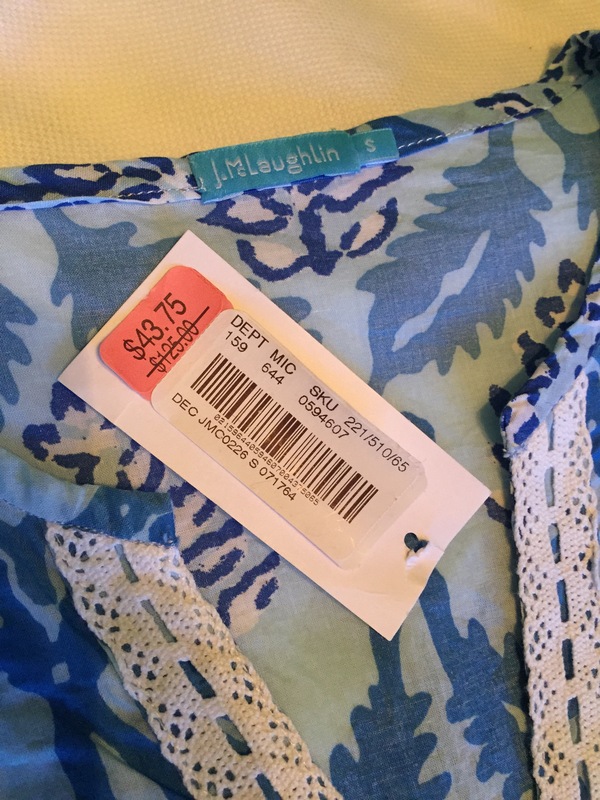 The markdown price was $43.75 – still way too much for a summer shirt. 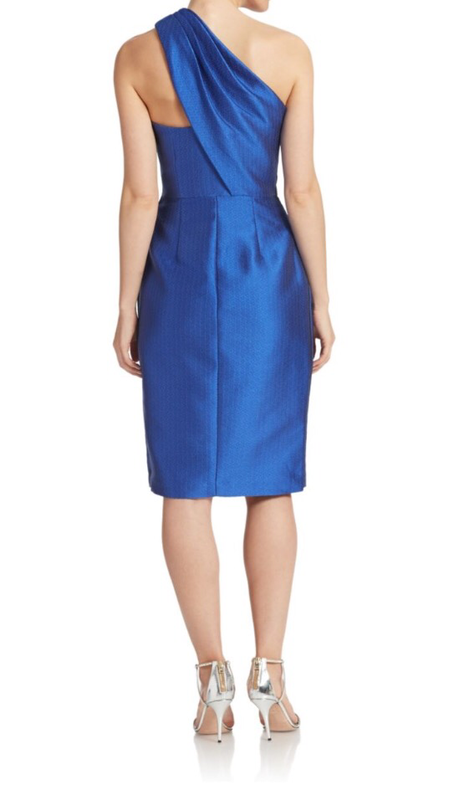 Since the entire rack at Dillard’s was marked 50% off the sale price, I justified paying what I think clothes are worth – about 20% of their original price. I ended up waiting in the horrendously long, slow moving line for the dressing room – but I’m sure glad I did because the tunic made it’s way into my shopping bag. The price dropped from $125 to $22. 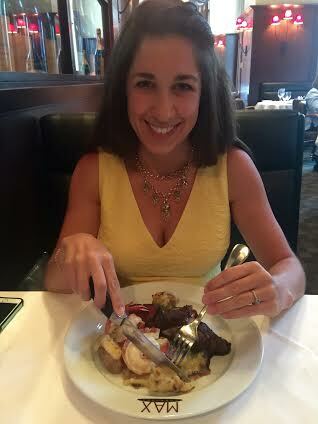 At a grand total of 81% off, the J.McLaughlin tunic was a great addition to my summer wardrobe! ‘Till next time, stay stylish & stay tuned for my upcoming post featuring the free laundry detergent I picked up today!